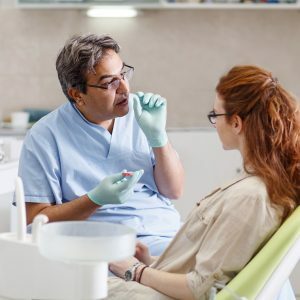 A payment plan for orthodontic treatment may consist of a down payment with the remainder paid monthly for 12 to 24 months—often interest-free. 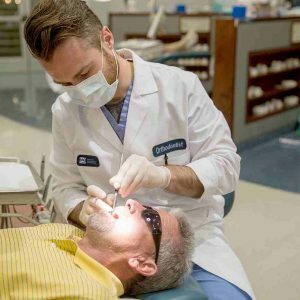 Similar to becoming a medical specialist, such as a surgeon or an internist, orthodontists complete orthodontic residency program for two to three years after dental school. 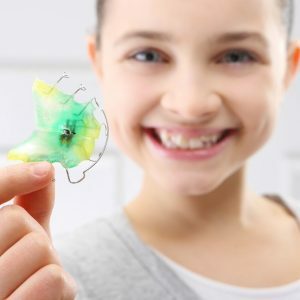 The goal of early orthodontic treatment is to intercept developing problems, eliminate the cause, guide the growth of facial and jaw bones, and provide adequate space for permanent teeth. Whether you’re 8 or 80, it’s the same physiological process that moves teeth through bone. Adults do have denser bone tissue than children, but age does not keep teeth from moving. Nothing can prevent 100% of tooth movement, but when retainers are worn as prescribed, they are the best tool available to minimize movement. Myths be gone! The American Association of Orthodontists sets the record straight on seven common myths about orthodontic treatment. 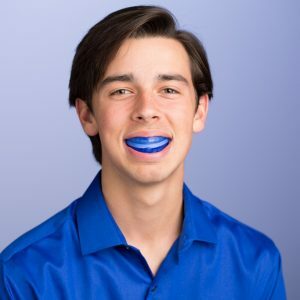 A mouth guard is one of the most inexpensive pieces of protective gear available to young athletes, especially when compared to the high cost of restoring a knocked out or broken tooth.